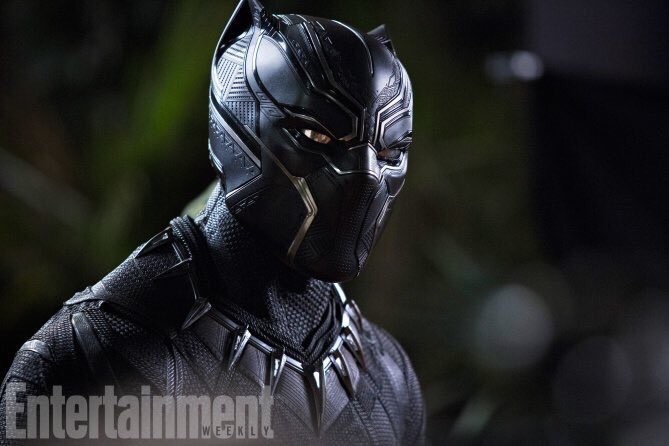 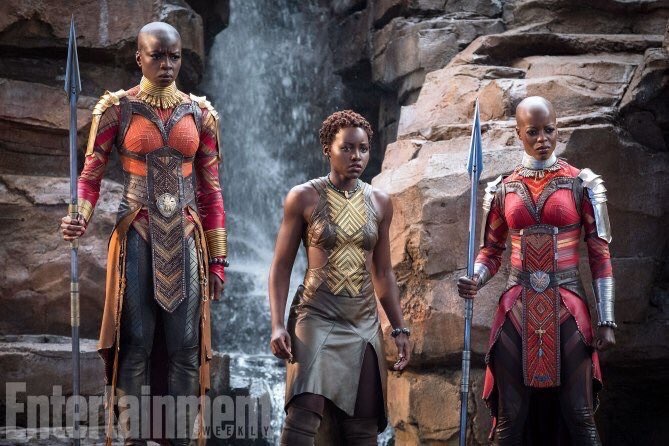 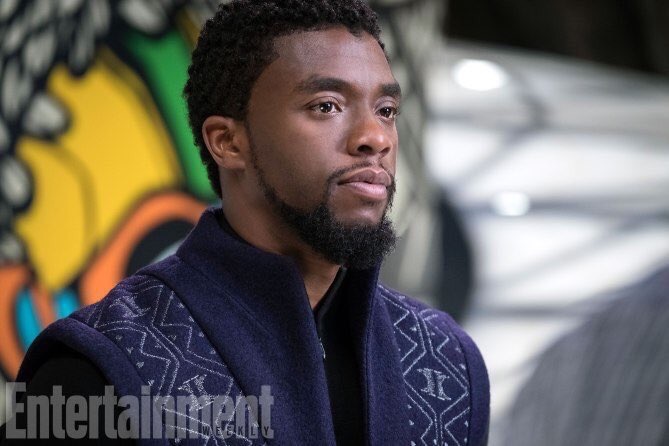 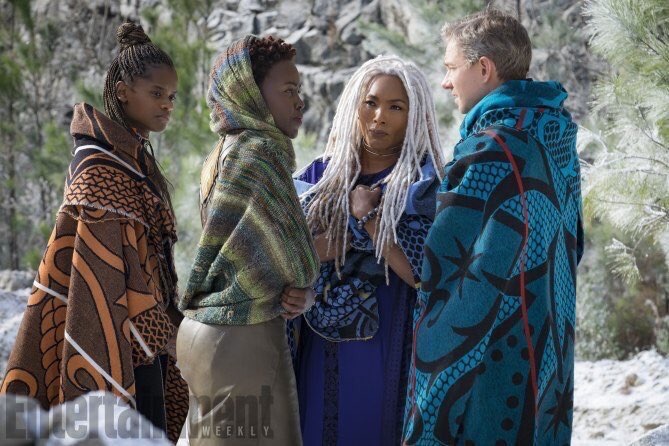 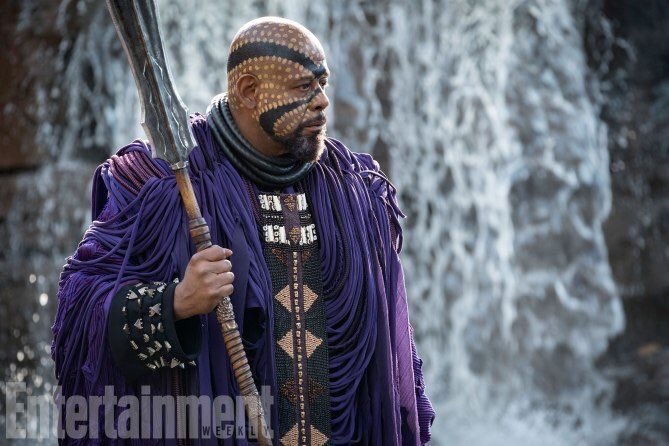 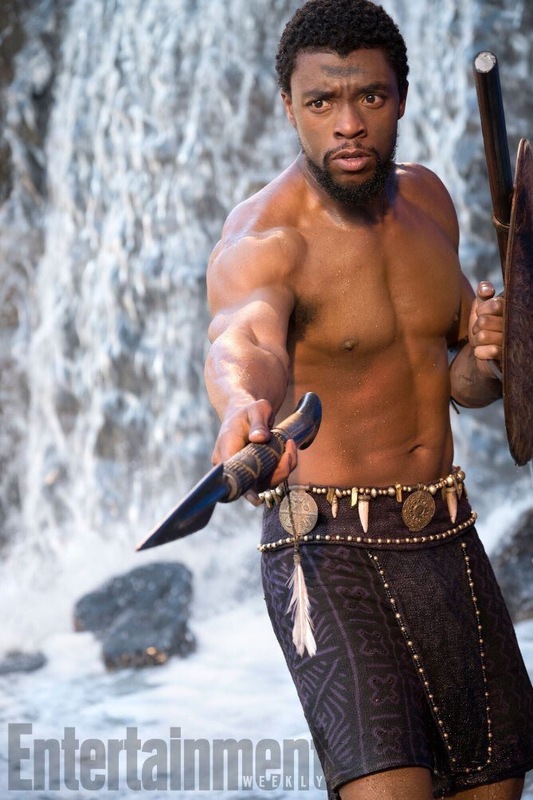 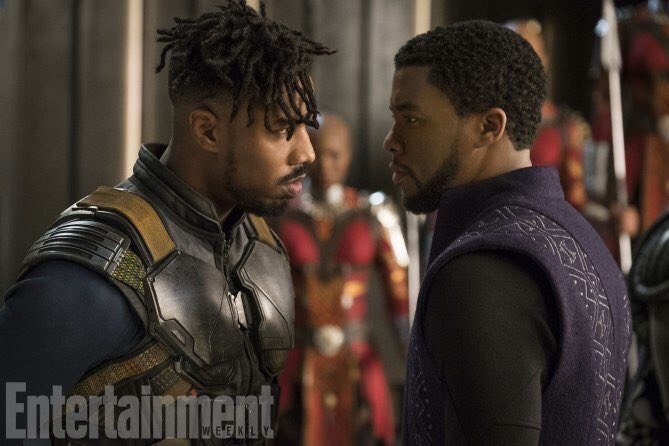 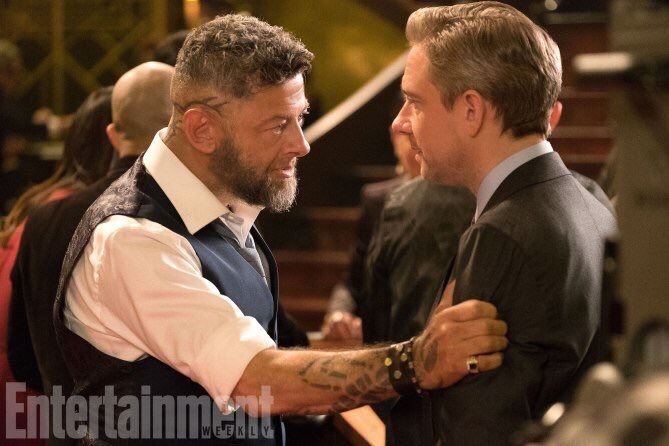 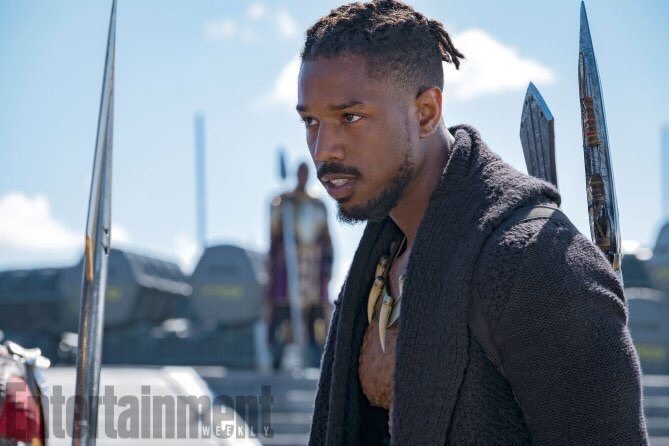 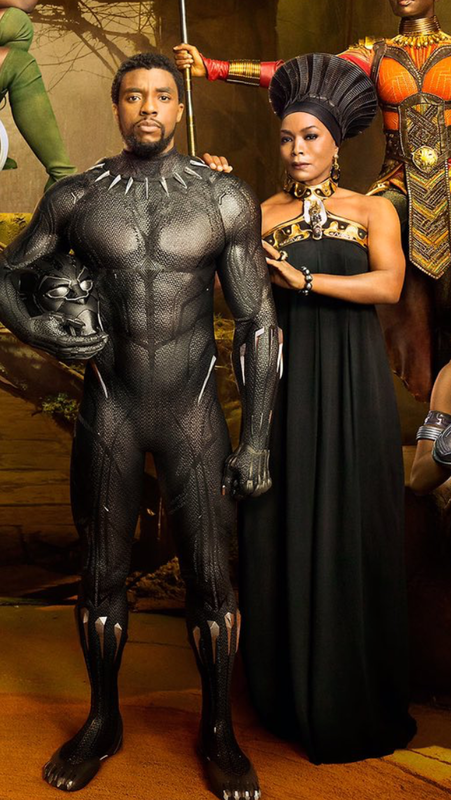 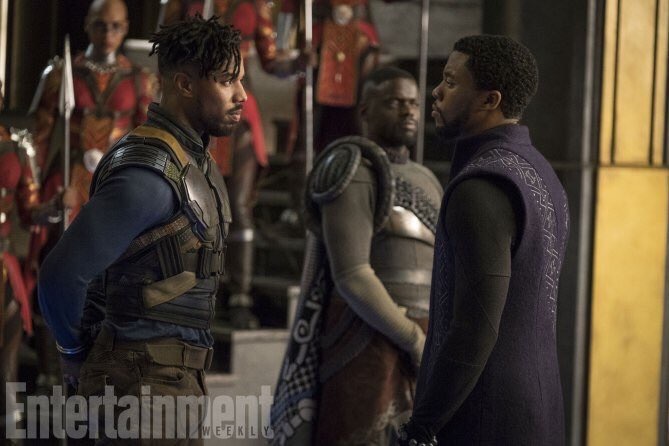 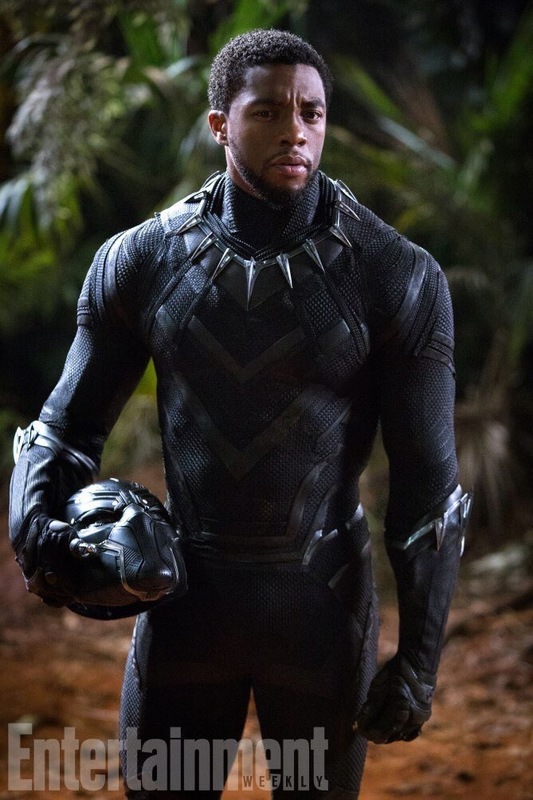 Today, ENTERTAINMENT WEEKLY released the promotional pictures for Black Panther, debuting during 2018’s Black History Month. 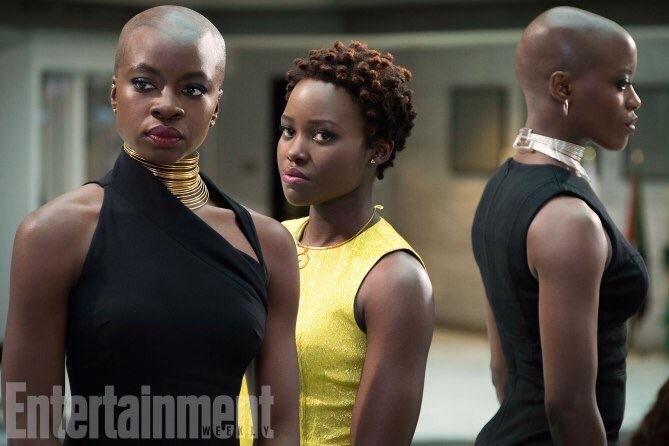 And from the images (found below) we have nothing but great things to expect from this well cast, expectantly well acted, well designed celebration of Afrocentricism. 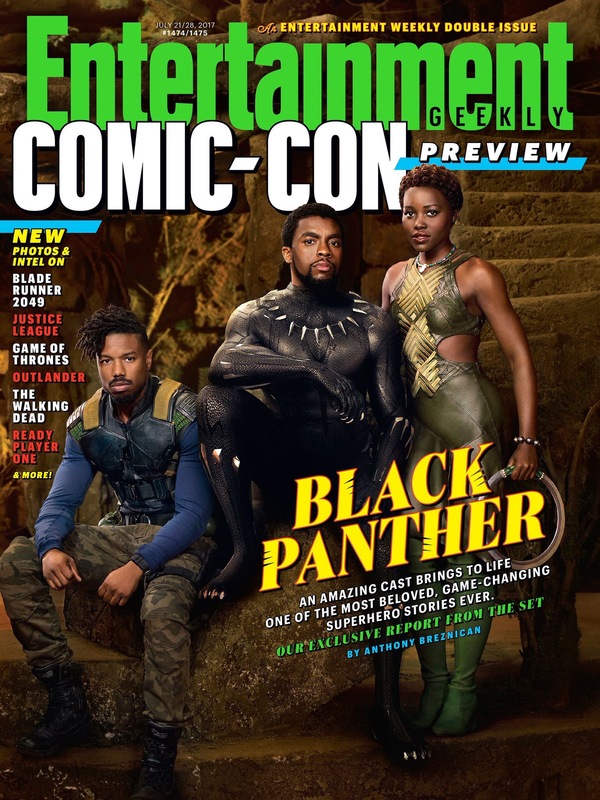 Last year, I wrote on the importance of Black Panther for COMICSVERSE, an article found here.